The U.S. says Nord Stream 2 will allow the Kremlin to use energy as a "political tool." 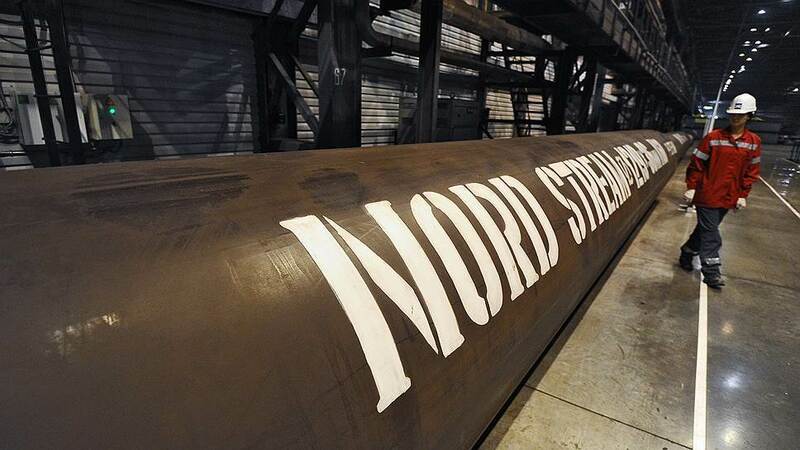 The United States saw the Russian Nord Stream 2 gas link as "undermining Europe's overall energy stability and security." Speaking to reporters after a meeting with Poland's Prime Minister Mateusz Morawiecki in Warsaw on Saturday, January 27, U.S. Secretary of State Rex Tillerson said Europe should seek to diversify energy supplies, Bloomberg reported. Tillerson said the expansion of Russia's gas pipeline to Germany under the Baltic Sea, which bypasses a number of east European nations, will allow the Kremlin to use energy as a "political tool." Read alsoDevelopment of Nord Stream-2 pipeline in full swing - Naftogaz CEONATO member Poland has repeatedly tried to block the deal, saying it would leave countries such as itself and Ukraine vulnerable if Russia decided to shut down the gas pipelines running across its territory to western Europe. Foreign Minister Jacek Czaputowicz said Poland wanted U.S. help in stopping Nord Stream 2, which is being built by Russian gas giant Gazprom PJSC. "It's not a helpful piece of infrastructure to support stability in Europe," Tillerson said. "We will continue to take steps as we can."